when human rights are very much on the international and national political agenda and maybe even under threat, the visitor would do well to pause and ponder the sacrifices made by so many for freedom under law. 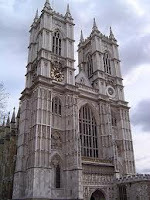 Courts within the Church of England: a considerable range of courts developed and they had jurisdiction in matters relating to wills (probate); marriage and divorce. In the 19th century, this jurisdiction was transferred to the normal civil courts - e.g. High Court. The church continues to have courts which exist for internal management purposes. The Province of Canterbury has the Arches Court of Canterbury. The Province of York has the Chancery Court of York. There is also a Court of Ecclesiastical Causes Reserved. Each Diocese has a Consistory Court. A further development has been a system of disciplinary tribunals created by the Clergy Discipline Measure 2003. The tribunals took over from consistory courts matters relating to discipline of the clergy. It is interesting that legislation relating solely to the Church of England is prepared by the General Synod but must be approved by Parliament and receive Royal Assent. Such legislation is referred to as a "Measure" as opposed to an Act. 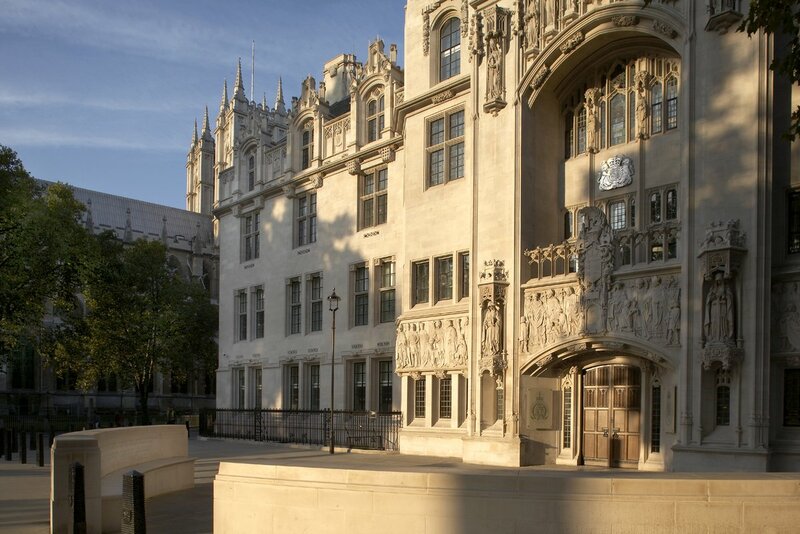 An appeal is possible from the Court of Arches of Canterbury or the Chancery Court of York to the Judicial Committee of the Privy Council. Such appeals have to relate to non-doctrinal matters and they are very rare - (see here). The Abbey's website offers a virtual tour as well as much information. Kings, queens, statesmen and soldiers; poets, priests, heroes and villains - the Abbey is a must-see living pageant of British history. Ecclesiastical Law is a specialist branch of English law. There is an Ecclesiastical Law Society which publishes a Journal. Also see: Church of England Legal Services and the Ecclesiastical Law Association. The principal text on Ecclesiastical Law is probably that of Mark Hill QC who also maintains an online resource.